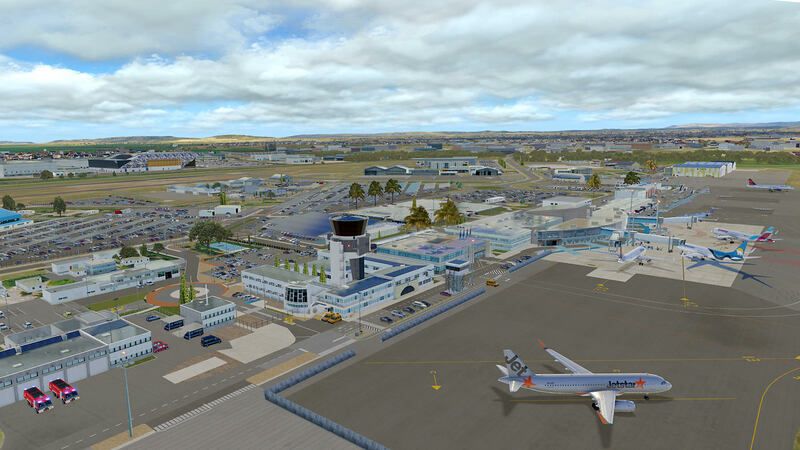 On August 5, 2018 18:43:00 on the website Aérosoft, I made the purchase of the scene "LFMT - Montpellier Mediterranee XP (order N ° 1120013368). 0:03:29.989 E/SCN: Failed to find resource 'lib/g10/forests/Mexican_palm_medium.obj', referenced from scenery package 'Custom Scenery/LFMT - Montpellier Mediterranee/'. 0:03:29.989 E/SYS: | The scenery may not look correct. 0:03:29.989 E/SYS: | Please see the Log.txt file for detailed error information. 0:03:29.989 E/SCN: Failed to find resource 'lib/g10/forests/Mexican_palm_small.obj', referenced from scenery package 'Custom Scenery/LFMT - Montpellier Mediterranee/'. 0:03:29.989 E/SCN: Failed to find resource 'lib/g10/forests/Mexican_palm_tall.obj', referenced from scenery package 'Custom Scenery/LFMT - Montpellier Mediterranee/'. 0:03:29.989 E/SCN: Failed to find resource 'lib/airport/lines/safety_area_red.pol', referenced from scenery package 'Custom Scenery/LFMT - Montpellier Mediterranee/'. 0:03:29.989 E/SCN: The art asset 'lib/airport/lines/safety_area_red.pol' could not be found. 0:03:29.989 E/SCN: DSF canceled due to missing art assets, file=Custom Scenery/LFMT - Montpellier Mediterranee/Earth nav data/+40+000/+43+003.dsf, err=15 (dsf_ErrCanceled). 0:03:29.989 E/SYS: | It requires an additional library scenery package that is not installed, or it is missing some of its files. If you have a solution it would be super nice. Thanks in advance. the scenery worked with X.-Plane 11.25. As we have stated in our shop. Bottom of the addon page. Do you have X-Plane 11.25 (or higher) installed? With 11.21 or lower the scenery will not running correctly. Run the X-Plane Installer (from the installed X-Plane 11 folder) to update to XP 11.25. Then the scenery shall work. I go to 11.25 and I'll let you know. Thank you very much Heinz.